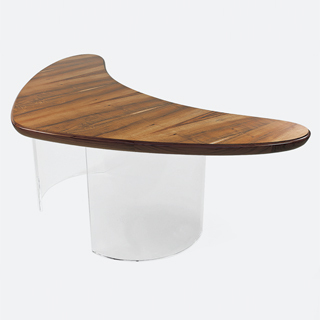 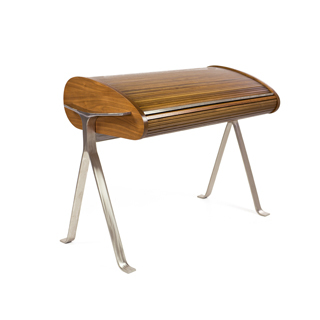 Classic Vladimir Kagan designs from the midcentury period are featured in this selection. 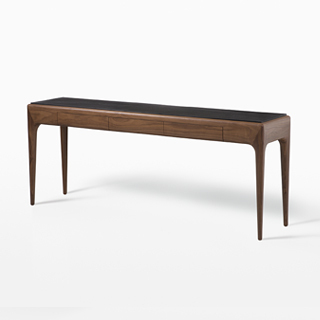 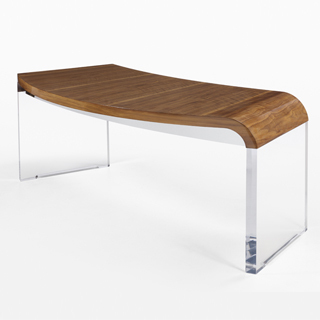 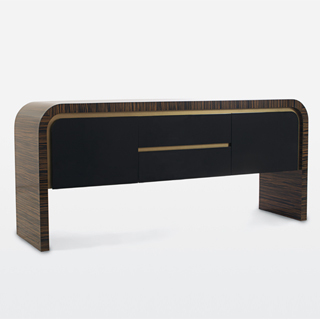 Drawing from Vladimir's respect for the material, all desks are crafted from solid wood. 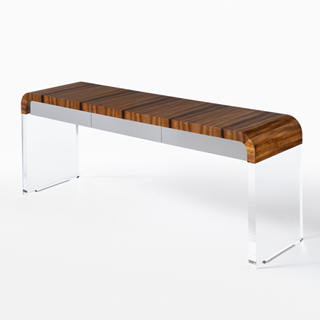 Standard wood species are listed, but we can work with other species depending on availability.